Eucalyptus smthii. Eucalyptus is effective as a fever reducer as well as having antiseptic, antibacterial and antiviral properties. 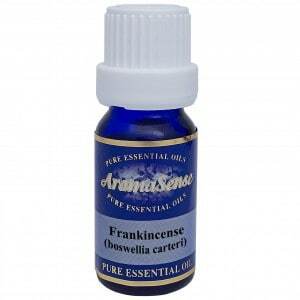 The main constituent or portion of this oil is eucalyptol or cineole which is known to be therapeutic. 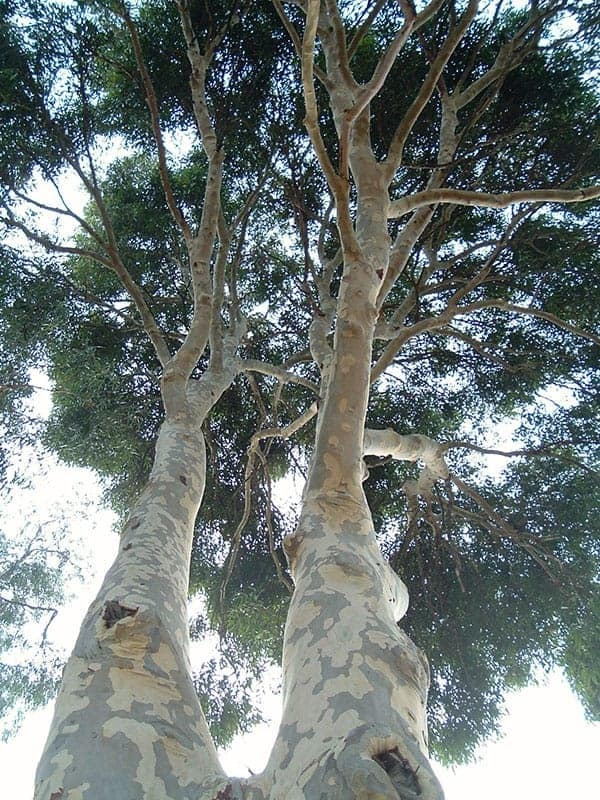 The eucalyptus tree is also known as the fever tree, blue gum tree or stringy bark tree. 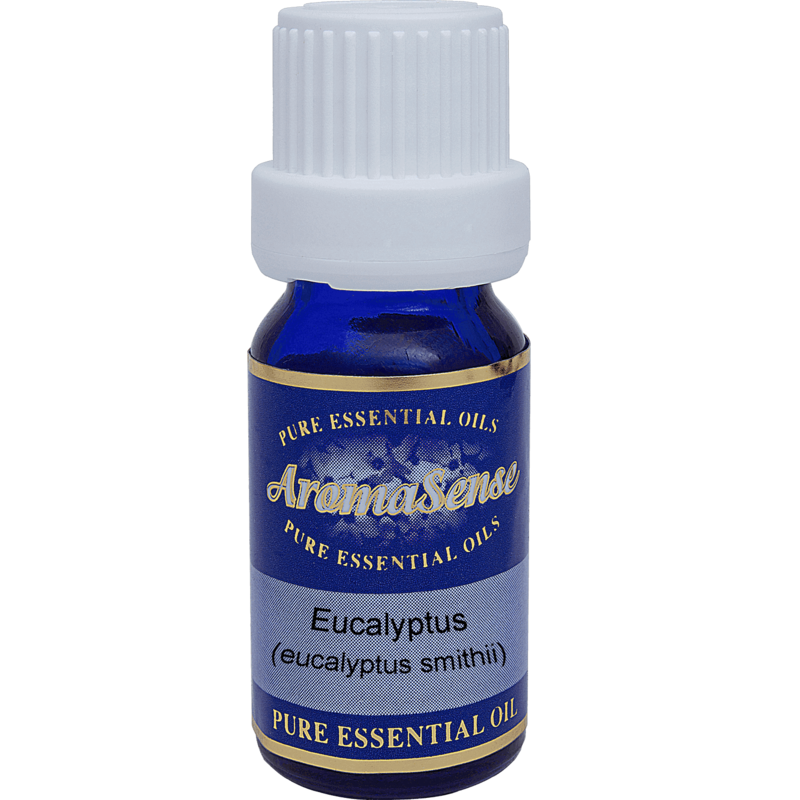 The precious eucalyptus essential oil is obtained from the tree known with the botanical name Eucalyptus smithii. There are also several other species of eucalyputus which yield essential oils. Because of the compound eucalyptol contained in eucalyptus, it is used in a variety of over the counter drugs including rubs, inhalers, liniments, rash creams and mouthwashes. What does eucalyptus essential oil smell like? It’s very distinctive, with a clean, fresh and medicinal scent. Where has this organic eucalyptus essential oil been sourced from? How is eucalyptus essential oil extracted? Eucalyptus oil is extracted by steam distillation. What other oils blend well with eucalyptus essential oil? Eucalyptus oil blends well with bergamot, juniper berry, lavender, lemon, lemongrass, marjoram, pine, sweet orange and thyme essential oils. How can I benefit from eucalyptus essential oil? Have the flu or something else that is producing a fever? Eucalyptus is effective as a fever reducer as well as having antiseptic, antibacterial and antiviral properties. The main constituent or portion of this oil is eucalyptol or cineole which is known to be therapeutic. It is commonly used in vaporizers and has a cooling and deodorising effect on the body. It is handy to have on hand to treat muscular aches and pains. It also makes an effective decongestant and works well on cuts and grazes. You might be familiar with eucalyptus because it is one of the favourite ingredients in medicinal liniments and rubs, toothpastes, mouthwashes, shampoos and soaps. Eucalyptus oil is known for its wonderful effect in respiratory problems. It opens nasal and bronchial passages aiding in breathing difficulties. It is also very helpful for runny noses, colds, asthma, sore throats and sinusitis. This oil is anti fungal, antibacterial and antimicrobial plus best in purifying the air around you apart from freshening it. It is also helpful in preventing infection in cuts, wounds, burns and sores because of its antiseptic properties. It is helpful in aromatherapy because it provides relief from joint and muscle pains. It also stimulates the body and mind which relieves them from exhaustion, stress and sluggishness. Homeopatic patients should not use eucalyptus essential oil since they may counteract the homeopathic remedy. It should also be used with care in people with high blood pressure, those who have epilepsy and pregnant ladies. Too much use of eucalyptus oil may also cause headaches. 100% Therapeutic organic eucalyptus essential oil.